UPDATE: On September 26, the U.S. House of Representatives cleared the $855 billion FY 2019 Labor-HHS-Education and Defense spending package on a 361-61 vote. The continuing resolution (CR) contained within the bill would avert a government shutdown on September 30 by extending funding for federal agencies through December 7. The legislation now heads to President Trump, who has indicated he will sign the bill into law. On September 18, the U.S. Senate passed a $855 billion FY 2019 Health and Human Services (HHS), Labor, Education and Defense spending package on a 93-7 vote. The bill also includes a continuing resolution (CR) that would fund any federal agency that has not received an FY 2019 allocation through December 7, which would allow Congress to avoid a government shutdown when the current federal fiscal year ends on September 30. The House is expected to take up the Senate-passed Labor-HHS-Education and Defense package the week of September 24. On September 21, the president signed into law a separate spending package funding, comprised of the Military Construction and Veteran’s Affairs, Legislative Branch, and Energy and Water appropriations bills. If the House passes and the president signs the Labor-HHS-Education and Defense package, Congress will have completed nearly half of the 12 annual spending bills prior to the close of FY 2018. Lawmakers are also working on another four-bill minibus package that would include funding for the U.S. Departments of Agriculture, Interior and Transportation, as well as the annual Financial Services appropriations bill. While progress on the minibus has slowed due to differences between the House and Senate, legislators would have until December 7 to reach an agreement if the continuing resolution contained within the Labor-HHS-Education and Defense spending bill is signed into law. NACo will continue to stress to Congress the vital role that counties play in administering federal programs and that counties rely on a consistent federal budgeting process. 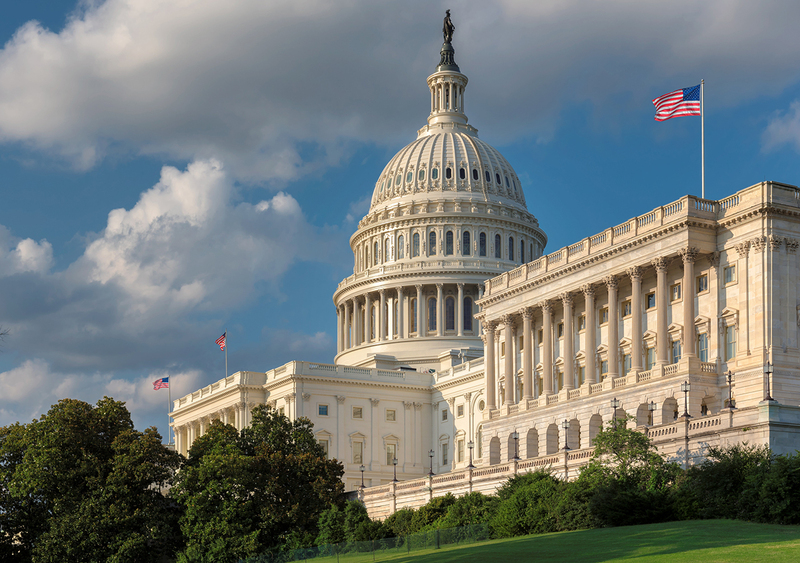 NACo urges Congress to pass FY 2019 appropriations bills in a timely manner to ensure counties receive necessary funding for programs directly impacting our residents.